There is absolutely no meaning in explaining how important a rice cooker is, most of the people know it. However, with time there was a change in the design and type of rice cookers. Today, we have multiple purpose rice cookers and rice cookers made of different materials. They come from different brands/manufacturers. So, how do we select the best rice cooker? It is not complicated like selecting other devices. 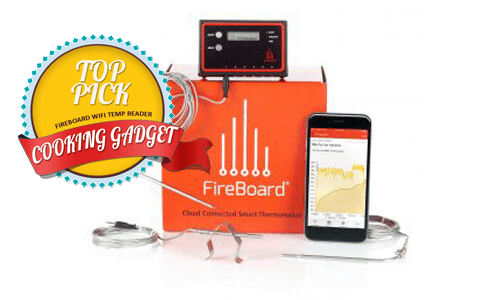 You just have to consider the power consumption, quality, and heating features. Currently, there are over 100 brands that manufacture rice cookers, each of them maintain their standards, and it’s a tough competition. However, few of the brands have succeeded in consistently maintaining the high-quality and incorporating innovative features to their products. Here is the list of top 10 best rice cooker brands. Instant Pot is a brand of pressure cookers and slow cookers that are electronically controlled. This brand markets its product as a 7-in-1 kitchen appliance. 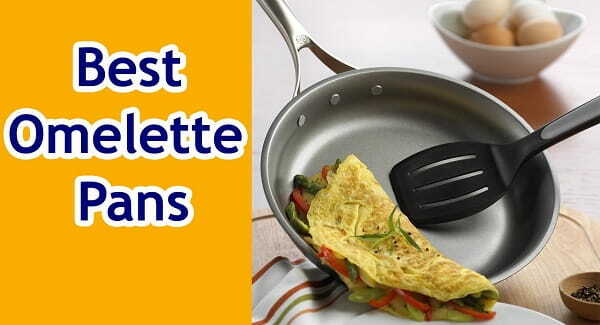 The devices designed and sold under this tag can be used for cooking and also for preparing food in just 1 device. The concept of this multipurpose device has been in use from 2006 and had the patent acquired from the Midea Group, however, it was Robert Wang, Yin Quin, and a former employee of Nortel together designed and introduced the product. The brand product was manufactured by the company Double Insight. Hamilton beach officially known as the Hamilton Beach Brands Holding company is an American designer, marketer, and distributor of home and kitchen appliances in the United States of America, Canada, and Mexico. The brand markets products like blenders, toasters, slow cookers, irons, air purifiers, and mixer. The brand was founded in the year 1910 and has its headquarters in Glen Allen, Virginia, and U.S. This brands first product was drink mixer introduced in the year 1911 and then products like fans, stand mixers, and hair dryers. All these products were a great success on the market and the brand has been growing ever since. 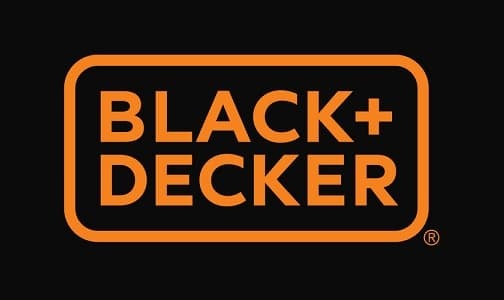 Black + Decker were once the name of the American manufacturer of company Black & Decker Corporation. The brand in 2010 was bought by the firm Stanley Works and became Stanley Black & Decker. The brand has its headquarters in Towson, Maryland, U.S and manufactures products like power tools, home improvement products, accessories, and several other products. Blenders, cookware’s, classic irons, vacuum cleaners, car care, food processors, fans, filters, home cleaning, juicers, rice cookers, pressure cookers etc. are some of the products from this manufacturer. Oster officially known as the John Oster Manufacturing Companyis a manufacturer of small appliances both household and kitchen. But, this brand is today the trademark of Sunbeam products that is a division of Jarden. This brand was founded in the year 1924 and it was in this same year they introduced the manually operated hair clippers. The brand in the beginning was established in the garage of the founder and then it grew to become a successful home appliances company. However, in the year 1922 they introduced the motor-driver clipper which later became a huge success. French door oven, food processors, juicers, rice cooker, toasters, kettles, coffee makers are some of the products from this brand. 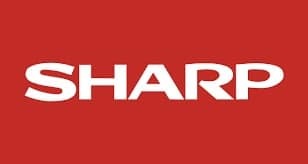 Sharp Corporation is a Japanese multinational corporation that designs, and markets electronic products. This brand has its headquarters in Sakai-ku, Sakai, Japan, since the year 2016 this brand has been an integral part of a Taiwan-based company named Foxconn Group. The company employs over fifty thousand people worldwide. This brand was founded in the year 1912 in Tokyo and holds the record for being the 10th largest television manufacturer in the world. Sharp also is one of the top mobile phone brands in Japan and it holds the 3rd position now. LCD panels, Solar panels, Mobile phones, Cash registers, CMOS, Rice cookers, microwave ovens, and air conditioners are few of the products from this brand. Cuckoo Electronics is a S. Korean-based electronic products manufacturing company that was founded in the year 1978. This company was founded in the name Sunkwang Electronics Co, but later on changed the name to cuckoo electronics. This brand has its headquarters in Yangsan, S. Korea. The brand manufactures small appliances and is well-known for their Korean-style pressure cookers. The brand is also known to be one of the top-selling rice cooker brands in South Korea. However, in the year 2002 their headquarters were moved to the New York and Los Angeles. 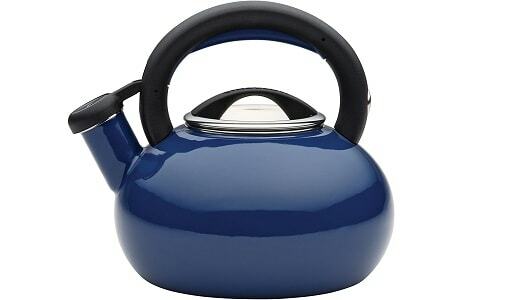 Rice cookers, hot water pots, air conditioners, vacuum cleaners, electric grills, etc. are some of the products manufactured by this brand. 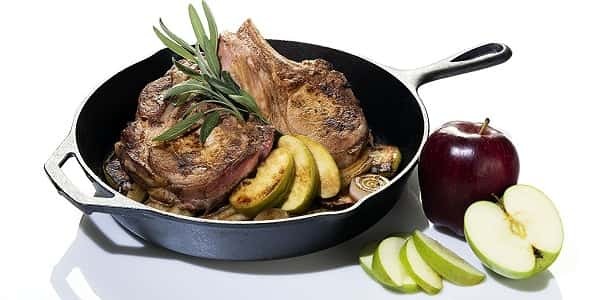 Aroma Housewares, officially known as the Aroma Housewares Company is a cookware and small kitchen appliance manufacturing company that was founded in the year 1977. The brand has its headquarters in 6469 Flanders Dr, San Diego, California, United States. Since its introduction the brand has consistently maintained the high-quality of their products and therefore, has bagged the number one rank for most number of rice cooker units sold. 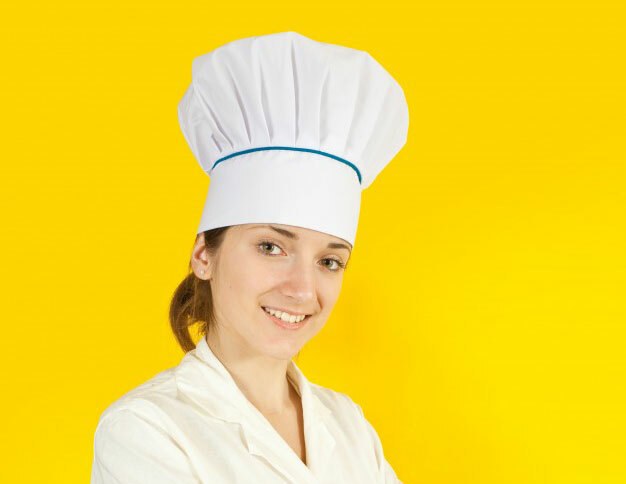 Yogurt makers, food steamers, countertop ovens, dehydrators, slow cookers, rice cookers, blenders are some of the products manufactured by this brand. Tiger Corporation is a Japanese manufacturer of small electronic appliances. The brand now employs 600+ people and has its subsidiaries in China, Taiwan, and United States of America. This company was founded in the year 1923 and was not names as Tiger Corporation. It was named Kikuchi Manufacturing Company. Their first product was vacuum flasks and it was a great success. Later on they started several other products. Electric Barbeque Grills, air purifiers, ionizers, Mochi cutters, ice buckets etc. are some of the products manufactured under this brand. Zojirushi officially known as the Zojirushi Corporation is a Japanese multinational manufacturer that manufactures small appliances. The company was founded in the year 1918 and has its headquarters in Osaka, Japan. In the beginning the company was named Ichikawa Brothers Trading Company, then in the year 1948 the name was changed to Kyowa Manufacturing Co., Ltd and in 1961 the name was changed to Zojirushi Corporation. Bread machines, electric kettles, rice cookers, hot water dispensers, water boilers, electric kettles etc. are some of the products from this manufacturer. 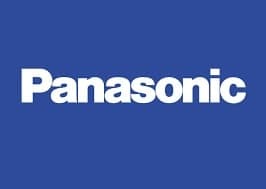 Panasonic originally known as the Panasonic Corporation is a Japanese brand that manufactures more than 100+ different electronic products. The company was founded in the year 1918 and has its headquarters in Kadoma, Osaka, Japan. The brand since its introduction has grown to be one of the largest Japanese electronics manufacturers along with tech giants like Sony, Canon, and Hitachi. Televisions, grooming products, camcorder, smartphones, automotive batteries, air conditioners, rice cookers, electric grills, kettle, lenses etc. are some of the products from this brand. Rice cookers are very important when it comes to cooking; the only thing matters while purchasing a rice cooker is its quality, the material, and the power consumption. All the brands do not come with these features incorporated, but, all the brands listed above come guaranteed with these features.